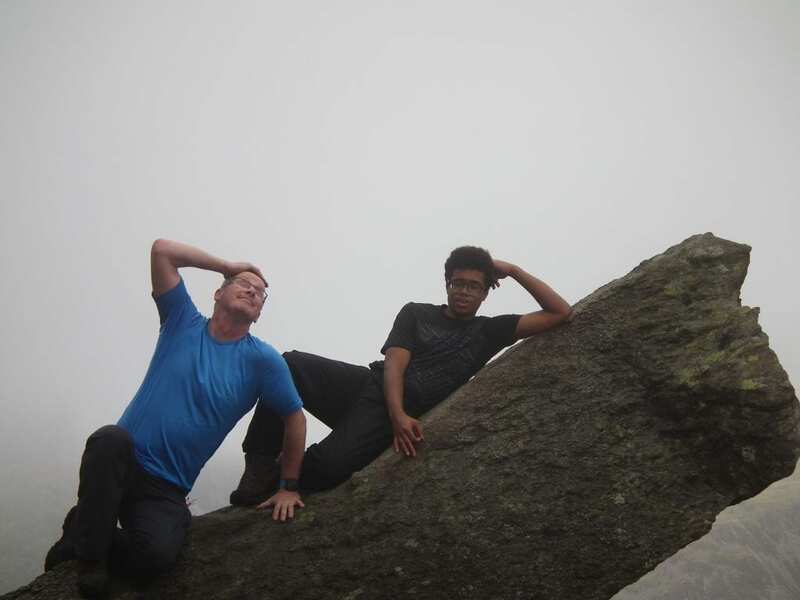 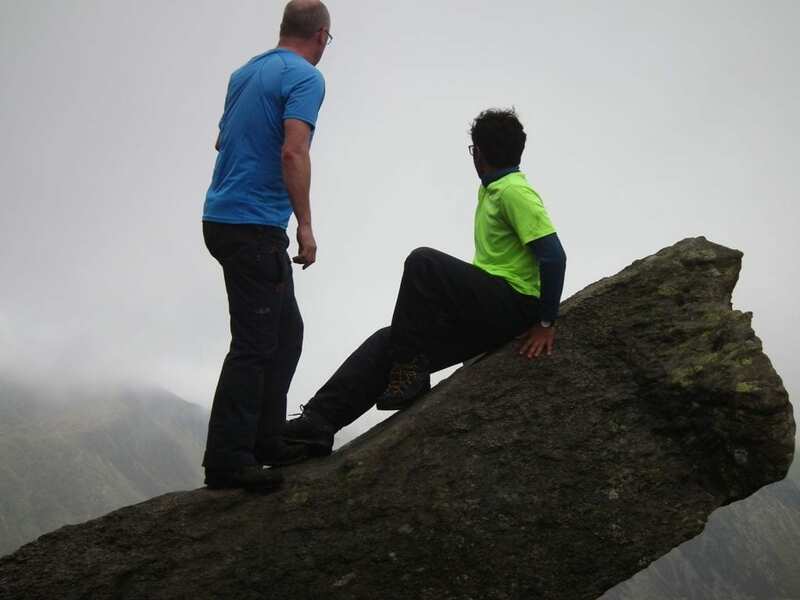 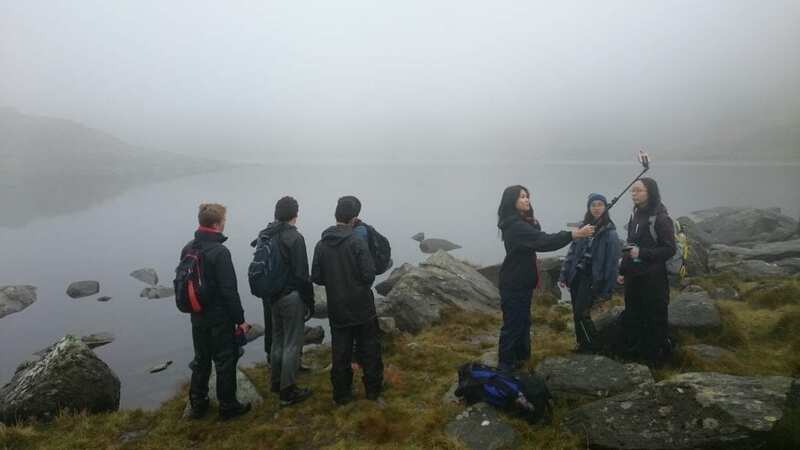 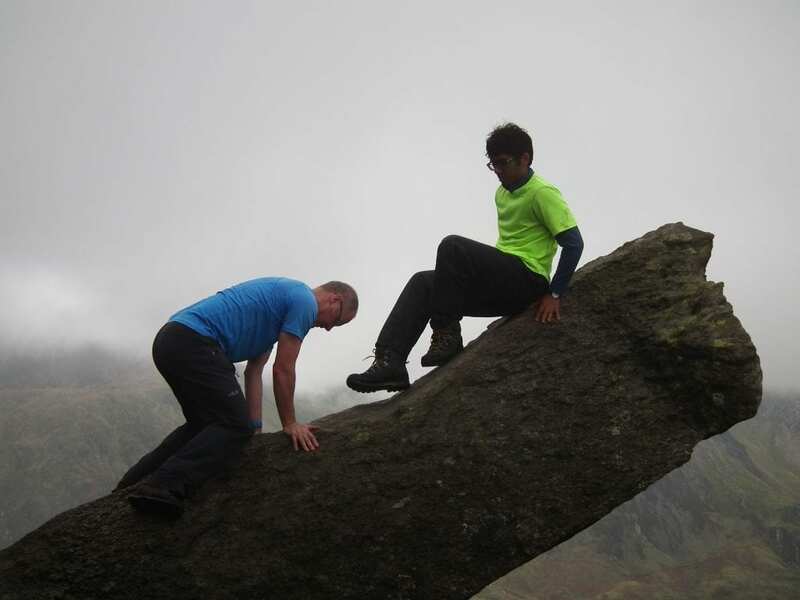 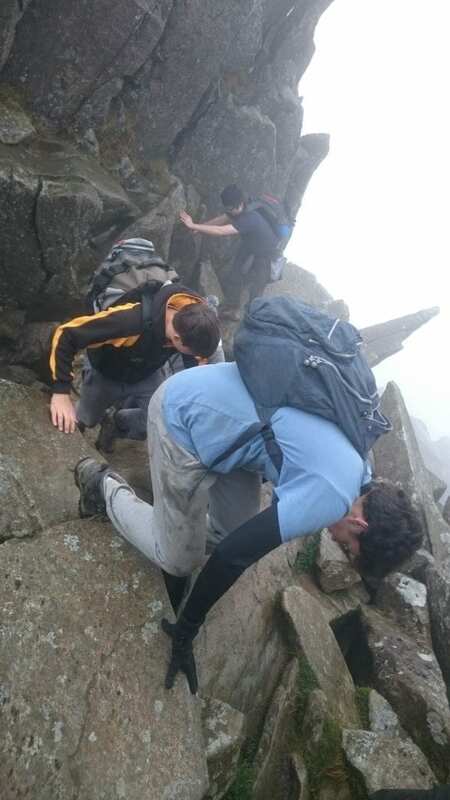 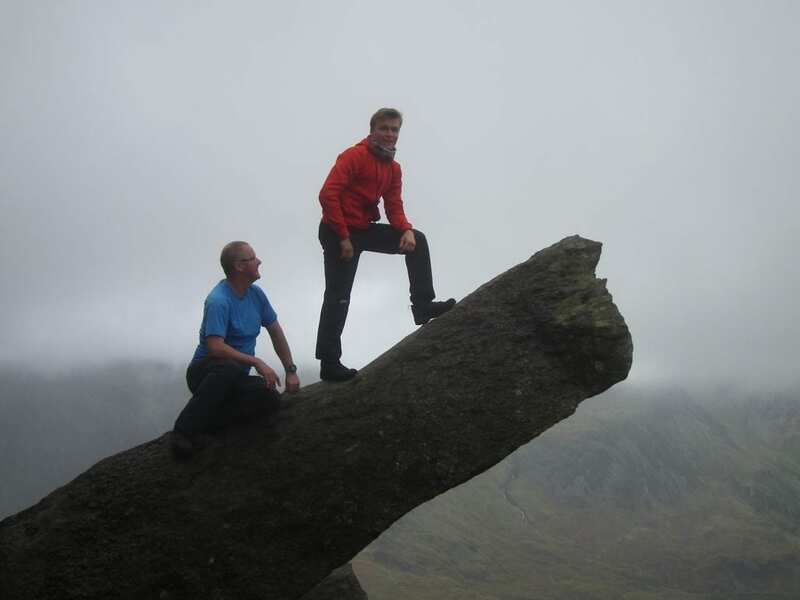 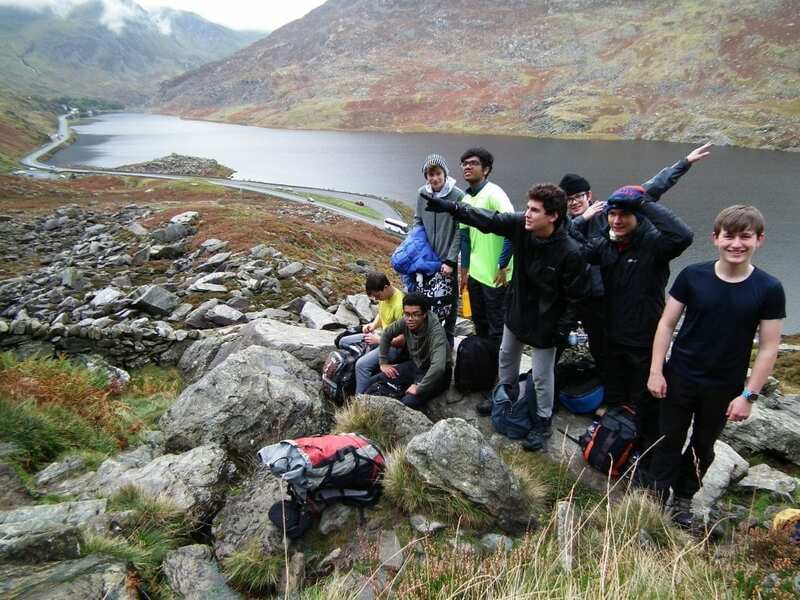 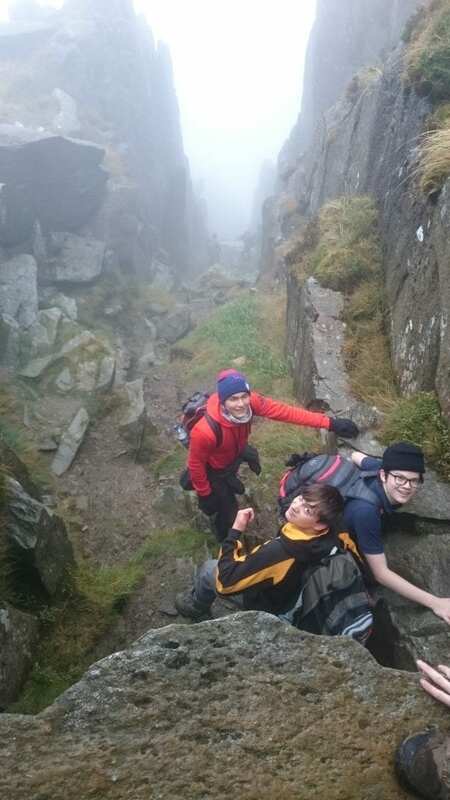 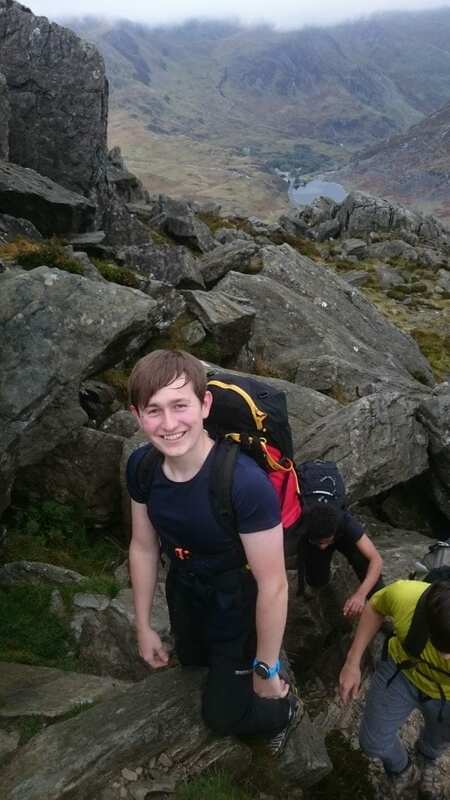 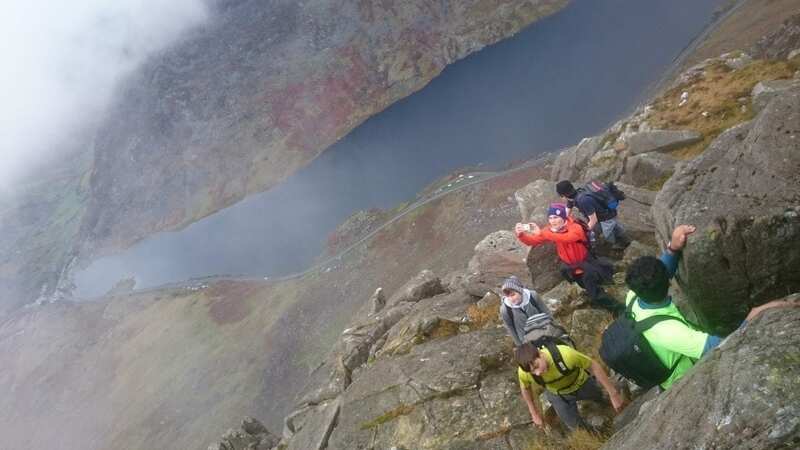 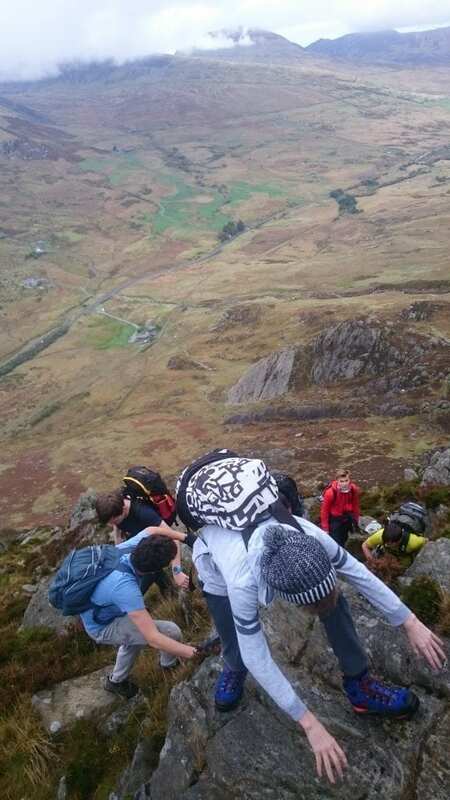 The first trek of the newly formed ‘Go Wild Club’ was to Tryfan. 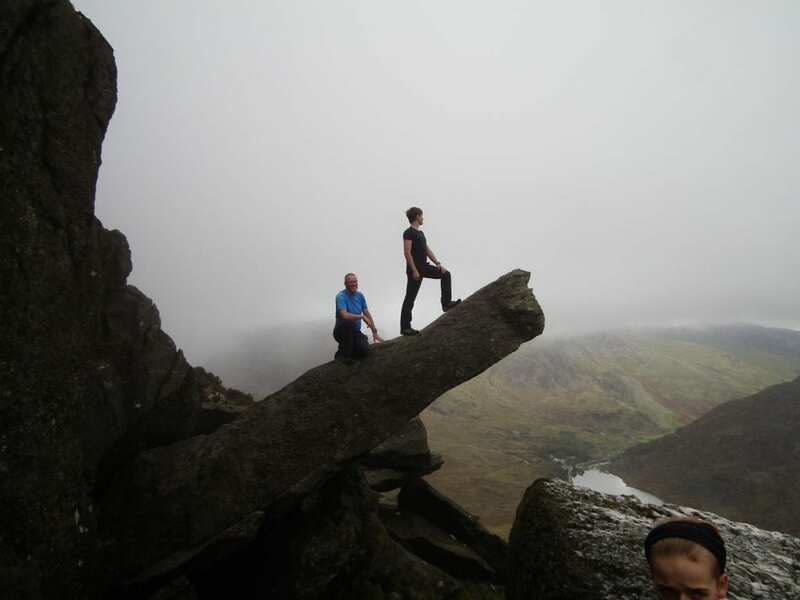 Tryfan is a mountain in the Ogwen Valley, Snowdonia. 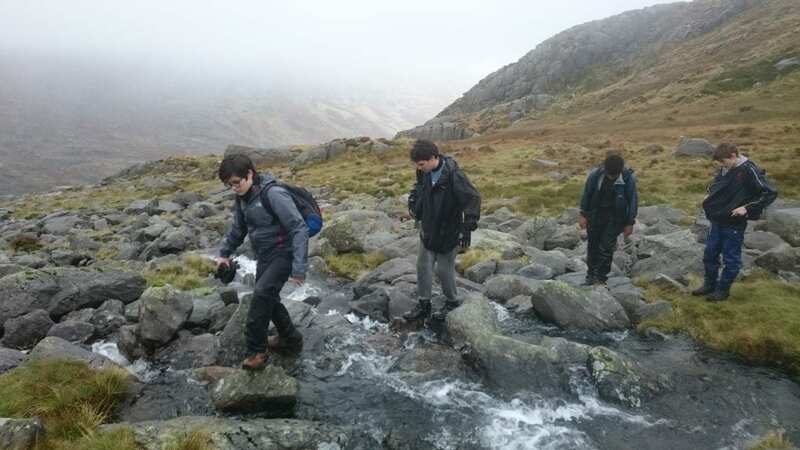 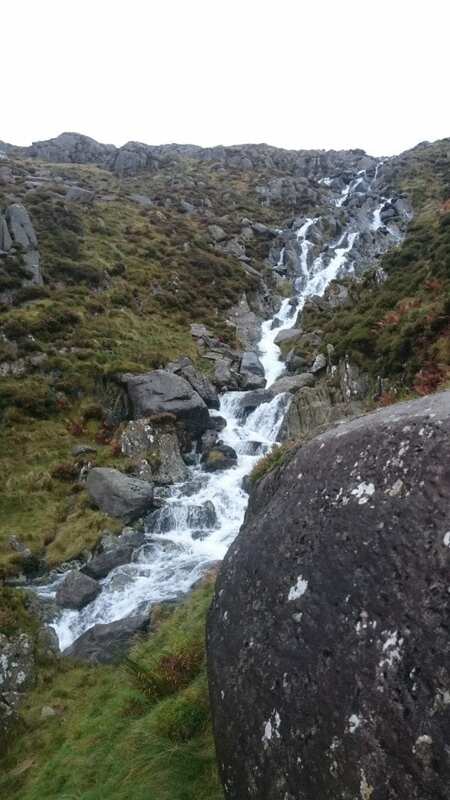 The group enjoyed a challenging walk led by Mr Brown and managed to capture some of the spectacular scenery, despite the Welsh weather.